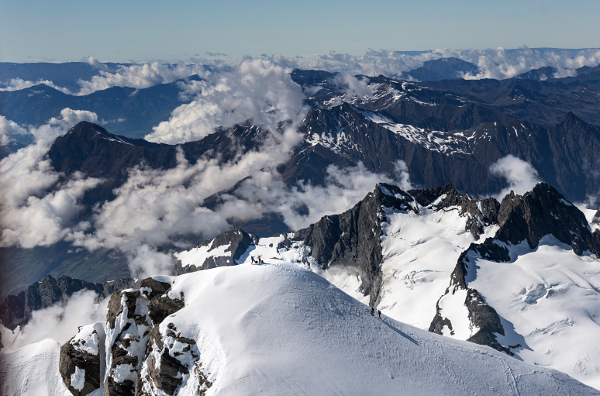 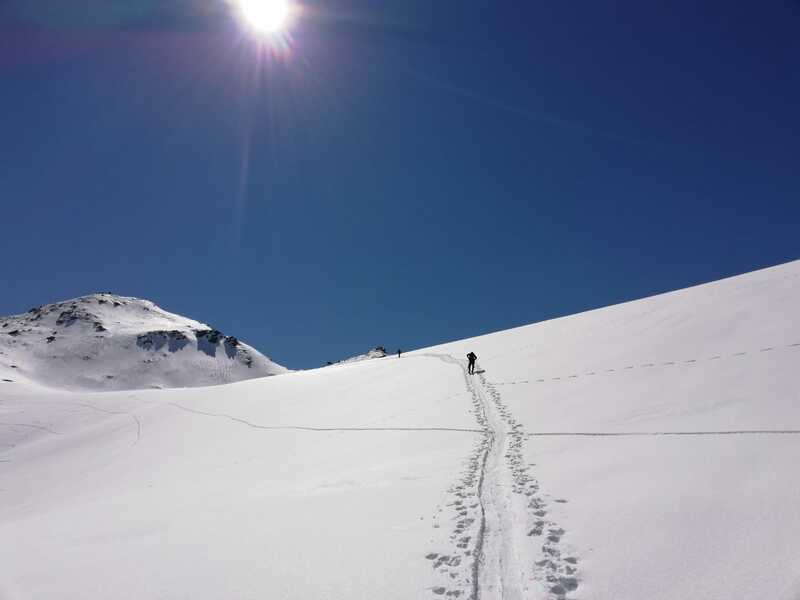 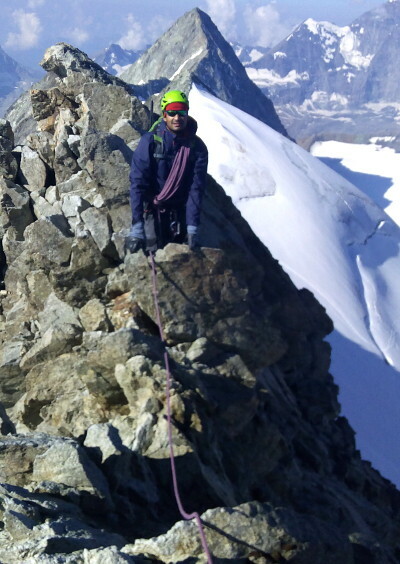 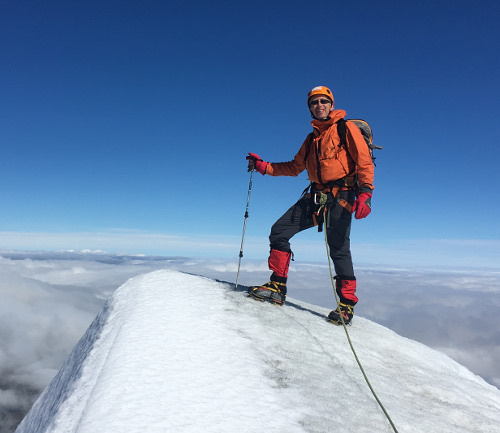 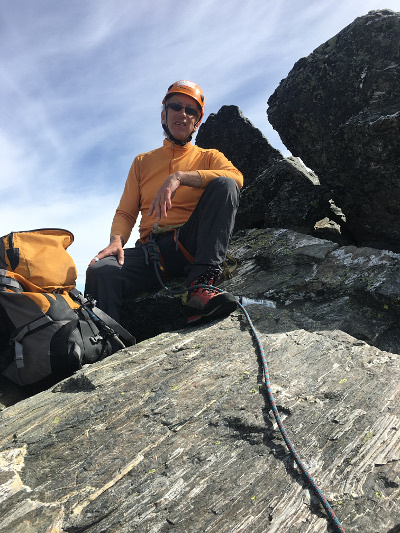 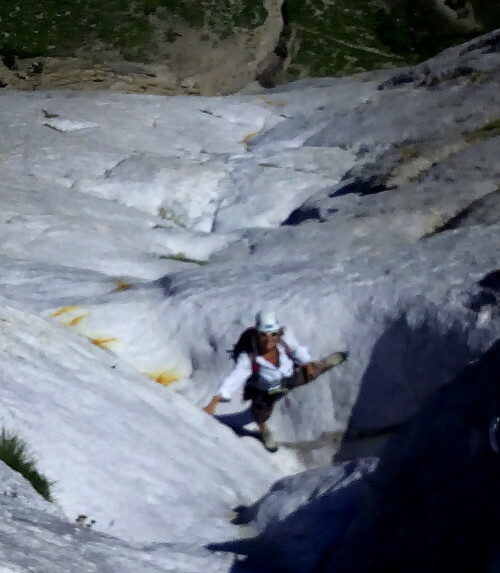 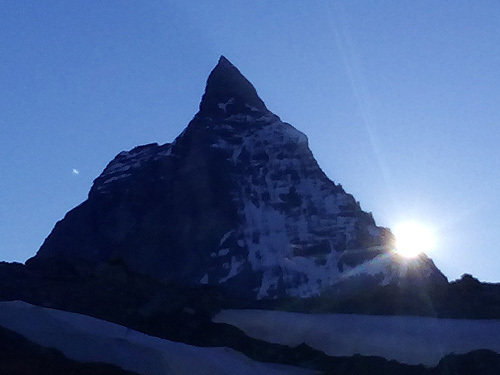 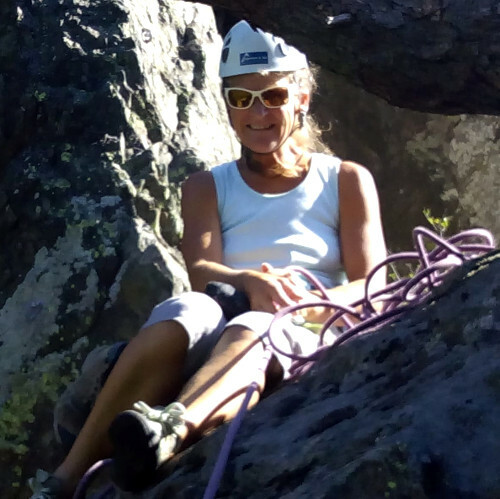 Owner-manager of a wonderful enterprise called Alpinism & Ski, based in Wanaka, New Zealand but also for a couple of months per year in Switzerland and the French/Italian Alps. 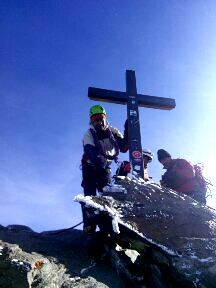 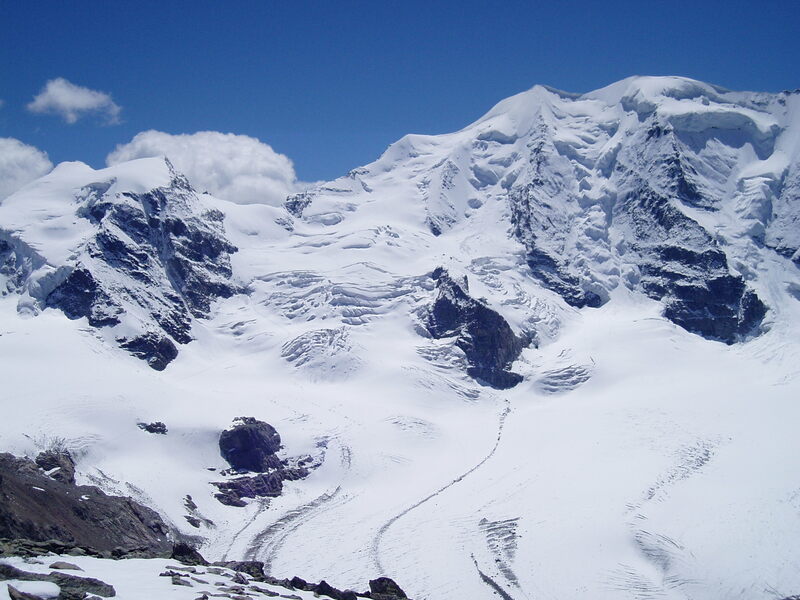 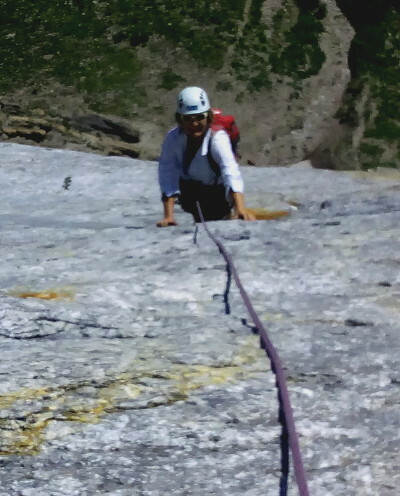 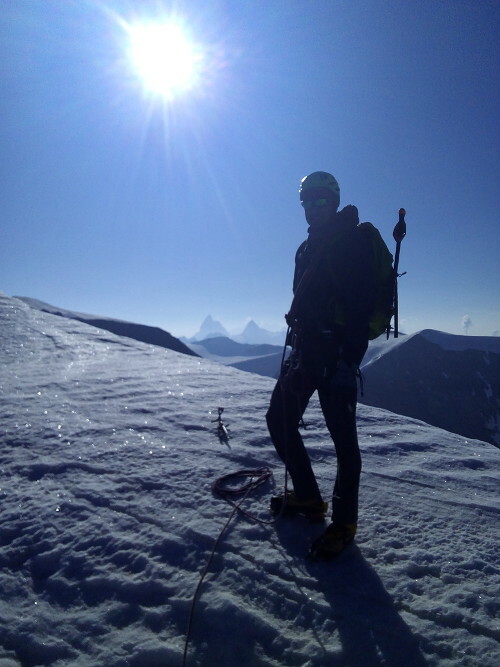 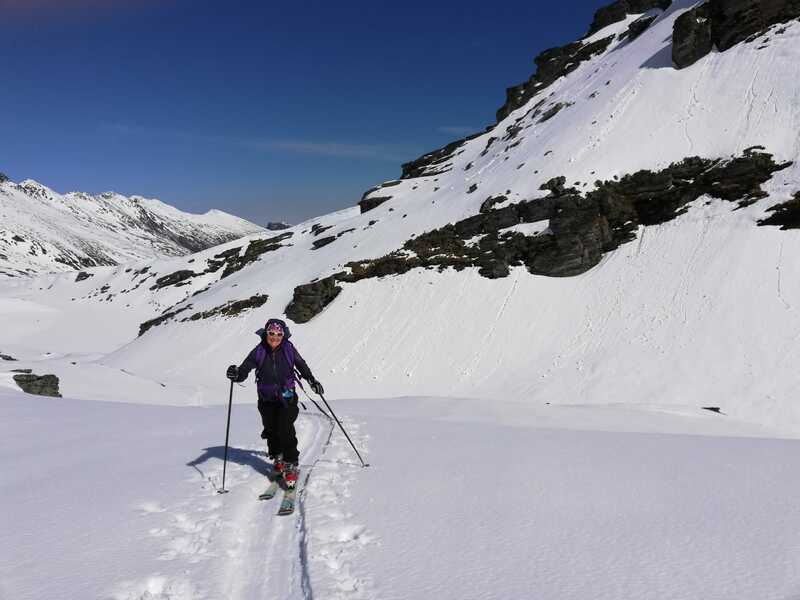 Offering mountaineering and climbing adventures, instruction courses and back country ski touring. 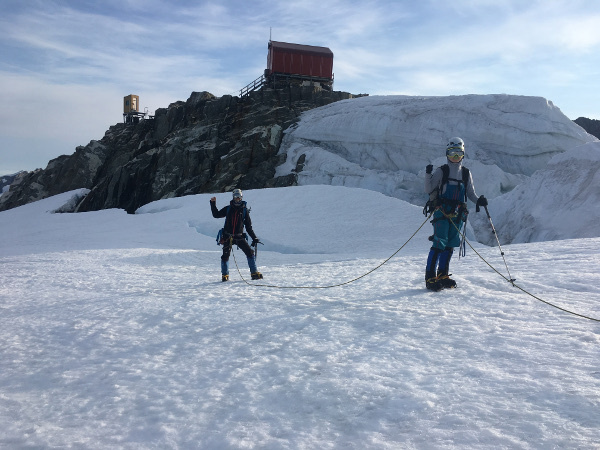 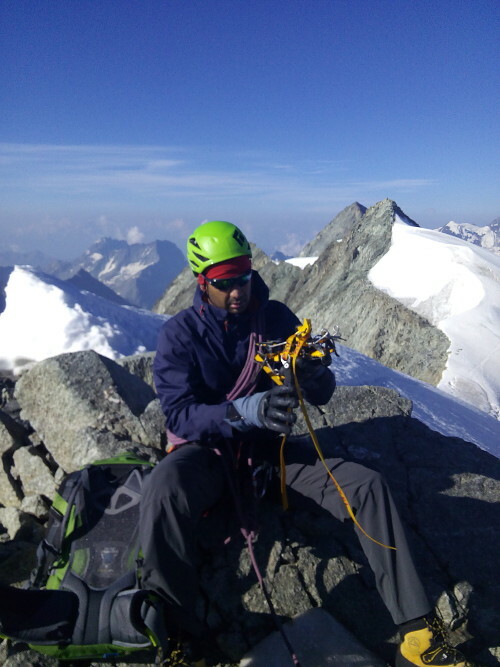 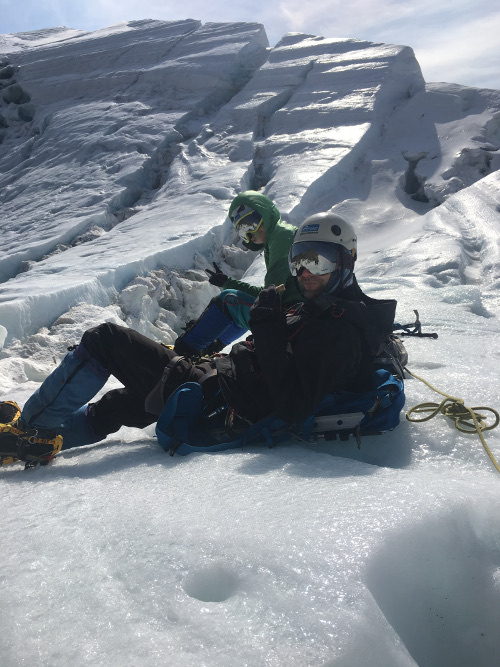 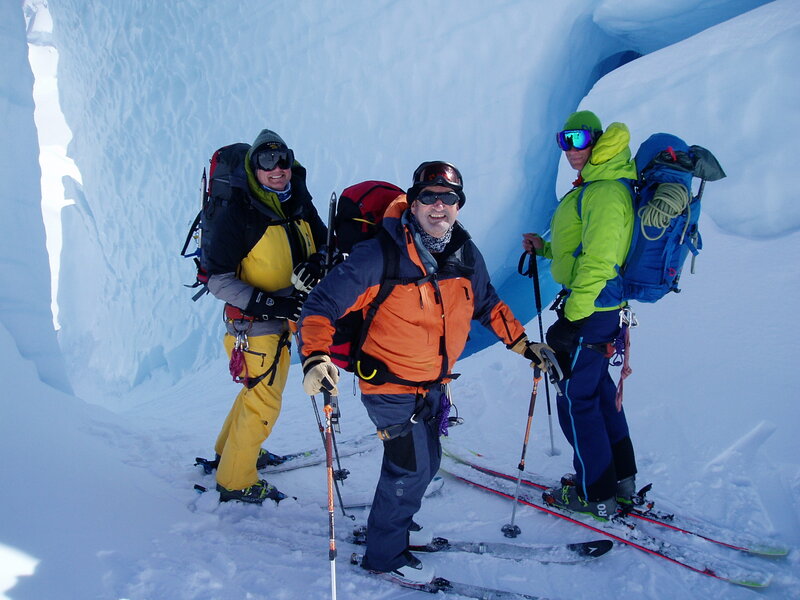 Mountain guiding adventures with the twist of learning and improving technical skills while enjoying safety with a qualified mountain guide. 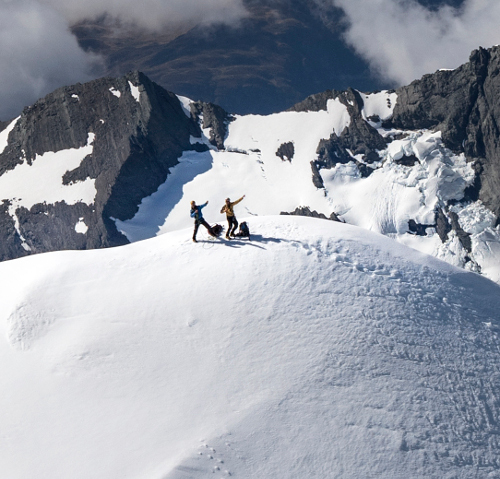 To complete the picture, we have the Alpinism studio available as a charming but humble, independent holiday accommodation option in Wanaka.